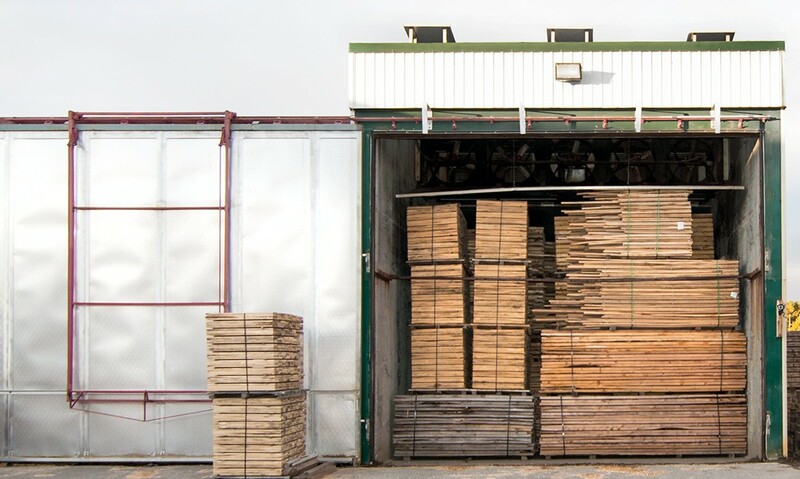 Heat-Treated Wood | Laurentide Lumber Co.
At Laurentide Lumber Co., we can provide heat treatment for wood products to ensure compliance with the latest export standards. Our process for heat-treating your wood products complies with phytosanitary standards and is certified by the Canadian Food Inspection Agency (CFIA). If you have any questions or comments about our wood heat treatment service, contact our experts today. We’ll be happy to help as soon as we can.